Can people hear you but you can’t hear them? Is the sound muffled, intermittent, buzzing or maybe it’s completely blown? 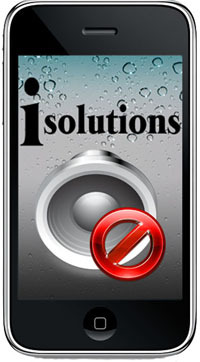 One of skilled technicians will replace your ear speaker allowing your phone to provide you with optimal sound quality.